The annual Blessing of the Blossoms will take place on Sunday, May 20, at 1 p.m., with Father James from St. Joseph Catholic Church presiding. 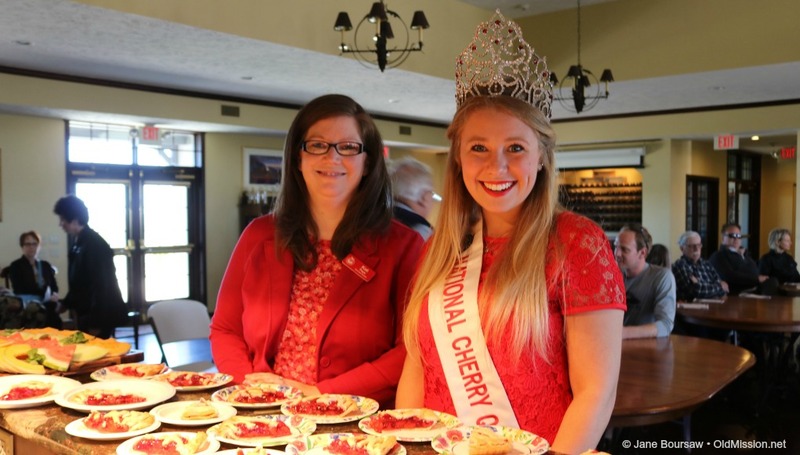 Chateau Chantal will host the non-denominational service, which actually harks back to the very beginnings of the National Cherry Festival. 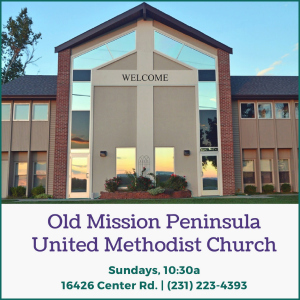 Complimentary cherry pie, refreshments and musical entertainment will be on hand after the half-hour service. 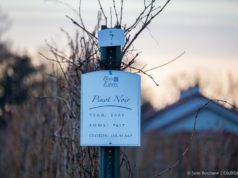 Children are encouraged to participate with provided blossom branches as the blessing takes place for this year’s agricultural bounty on Old Mission Peninsula. 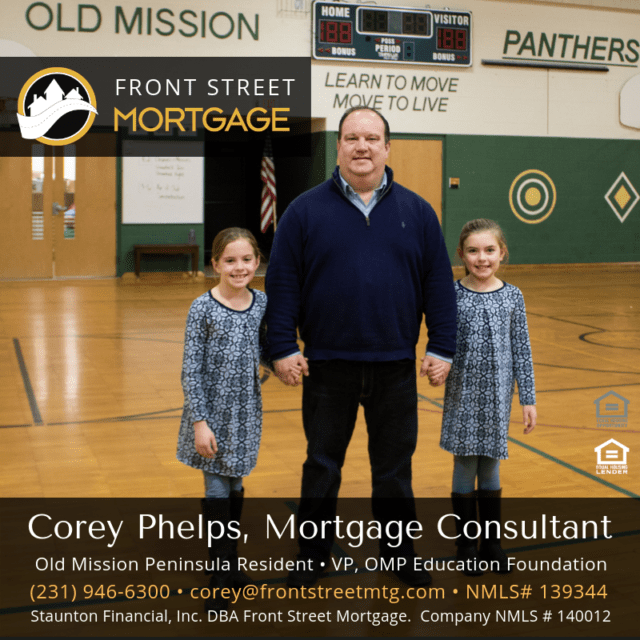 The Blessing Ceremony and refreshments are offered free of charge to the public and do not require a WOMP (Wineries of Old Mission Peninsula) Blossom Day Event ticket. 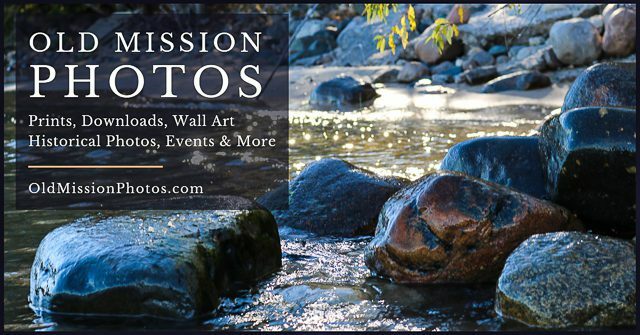 However, should guests wish to participate in the special new release wine tasting at Chateau Chantal and the other eight Old Mission member wineries, they may purchase a “wine trail” ticket for the Saturday May 19 event at the WOMP website. 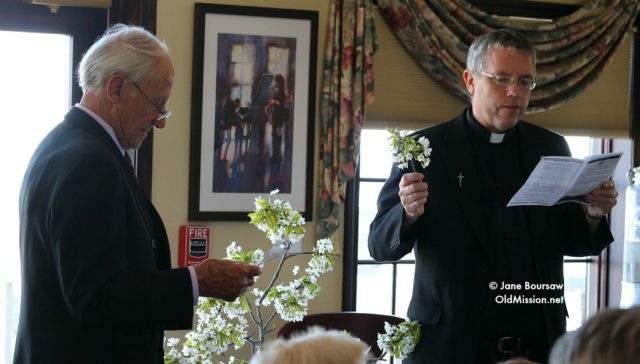 The “Blessing of the Blossoms” dates back to 1910, when the residents of the Old Mission Peninsula created the ceremony to pray for a good cherry crop. Over the years, more orchards were planted and the ceremony grew as cherries became more important to the region’s economy. 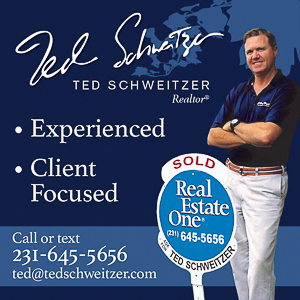 In 1925, the cherry growers partnered with Traverse City merchants to create the “Blessing of the Blossoms Festival” to promote the region and the cherry business. For a number of years, the Freidrich Tower (across from what is now Chateau Grand Traverse) was the ceremony site. 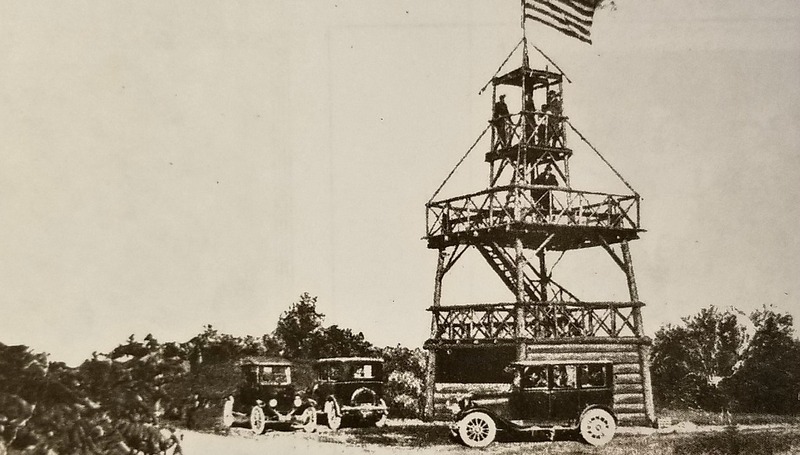 Mr. Freidrich built the observation tower, dressed it with garlands, and sought to wed tourism and faith in the Blessing ceremony. 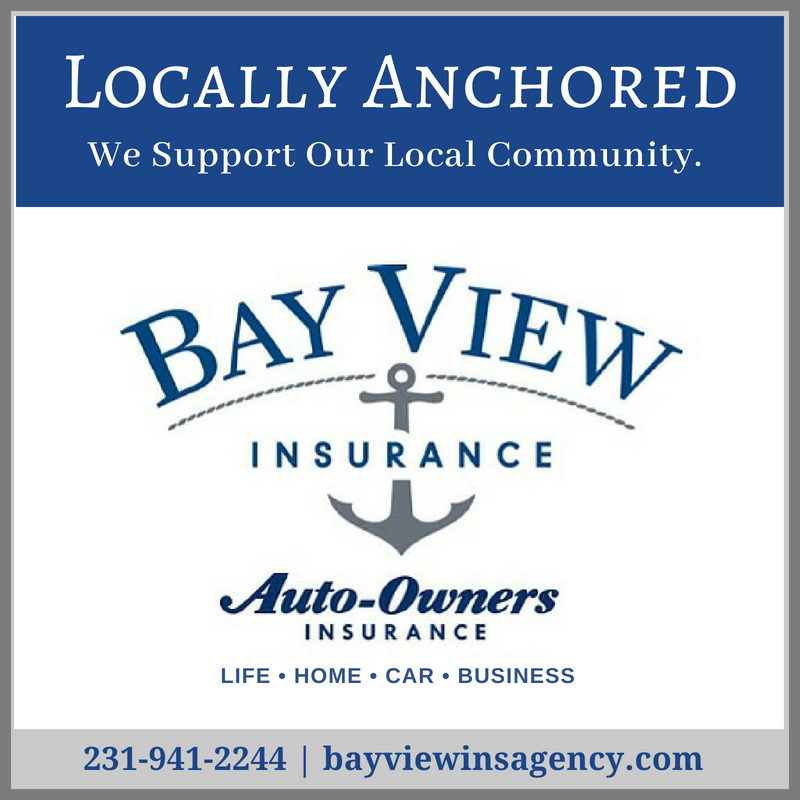 The location moved to various locations around the Peninsula, including Bowers Harbor Park. In 1928, the “Blessing of the Blossoms” was renamed the Michigan Cherry Festival, which eventually evolved into the National Cherry Festival.